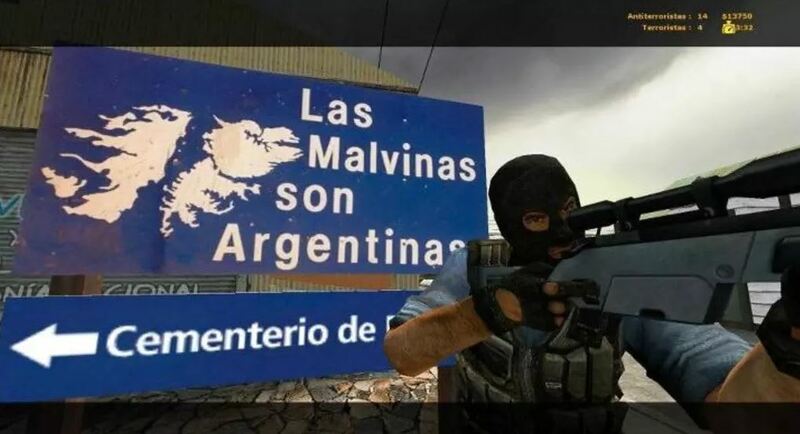 Counter Strike: Malvinas is a utility created by Dattatec. 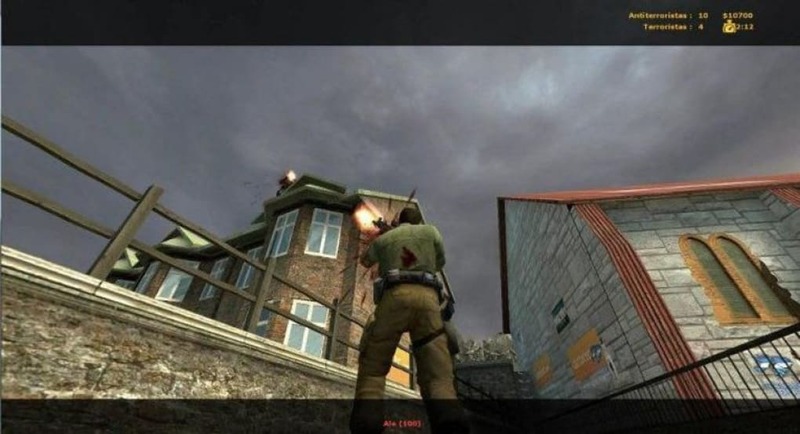 The game utility is a multiplayer mod of the original Counter-Strike: Source. Players reenact the historical conflict of Falkland Islands in the year 1982 by playing as either the Argentinians or British. Counter Strike: Malvinas features a map based on a realistic incident rather than vague contemporary warfare. It was based on the conflict between the United Kingdom and Argentina in 1982 where two nations fought for sovereignty over the Falkland Islands. Argentina invaded Falkland Island in an attempt to claim their sovereignty according to historical records. The United Kingdom launched a naval assault to reclaim the Falkland Islands. The conflict ended with Argentina surrendering while the United Kingdom reclaiming the said island. 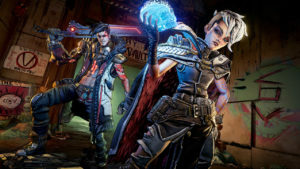 It is still remembered as of today. This mod offers a patriotic perspective of Argentina where they take the role of the counter-terrorist force while the British portrayed as the terrorist. The counter-terrorists spawn in the Argentine Cemetery while the terrorist spawn in the Stanley port area. The mod utilizes the Half-Life 2 graphics engine so players can expect the same gameplay first-person shooter mechanics. 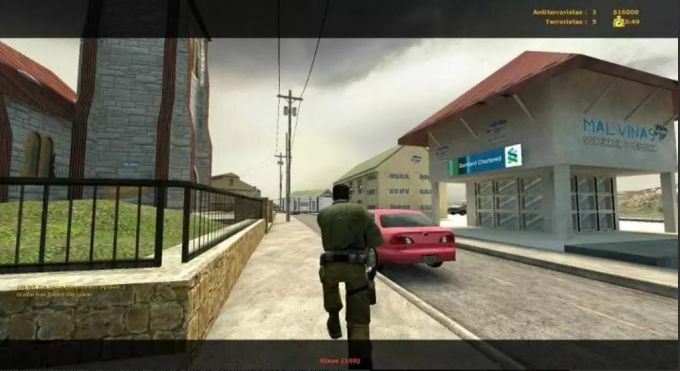 Anyone who has played Counter-Strike can perform basic movements, shooting and switching weapons. The map covers every crucial place of interest that got involved with the actual conflict. Fans of Counter-Strike will notice that this mod bares similarity to the layout of CS_assault screen. Any flags of the United Kingdom were omitted as a sign of respect for the fallen. 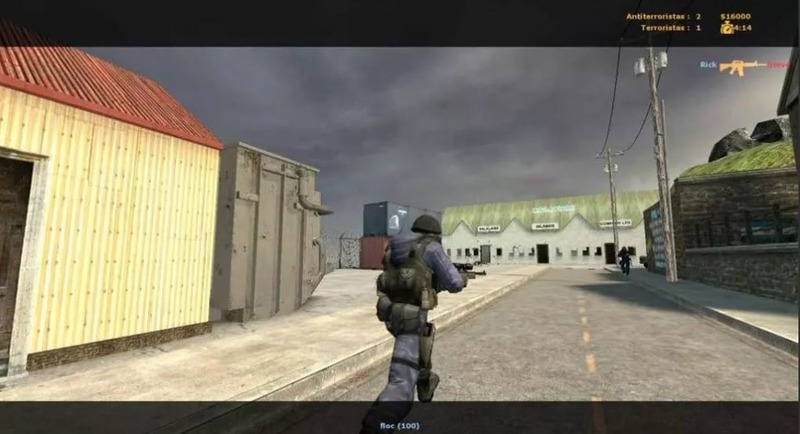 Counter Strike: Malvinas is somehow a bizarre mod. 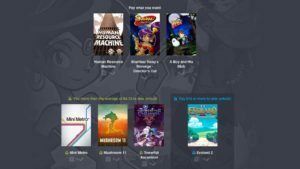 It never added any new content for Counter-Strike. 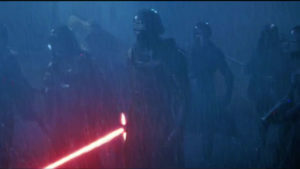 The game mechanics are kept intact. Only few fans of the game will either like or hate it. The only value in this mod is the historical story but with a biased perspective. There are still things that needed to be reminded of.